The use of the internet was never so popular in the past, as it is nowadays. Internet has become one of our daily needs today. From education centers to hospitals and to mega companies, we need the internet to accomplish most of our tasks. But, there are a lot of risks involved in the use of the internet. Sometimes you get banned from a website or you cannot open a restricted site. This not only wastes your time, it is very frustrating also. That’s where the use of proxies comes in. 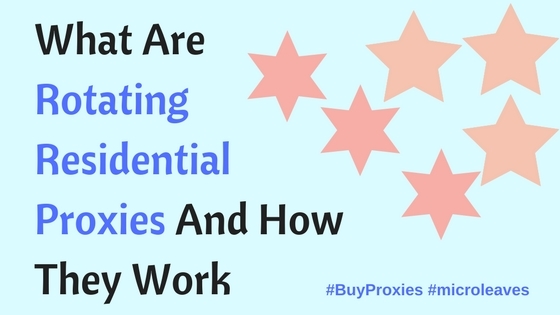 There are many different types of proxies like shared proxies, dedicated proxies, reverse proxies and backconnect proxies. The best among them are backconnect proxies. That’s why they are often called as best backconnect proxies. In this blog we will differentiate between shared and best backconnect proxies. Hence, it will become clear for readers that why backconnect proxies are best for common uses. 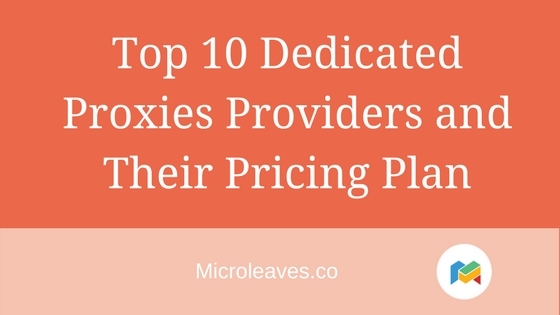 As the name suggests, these proxies are shared among many users. That is why they are also known as public proxies. These kinds of proxies involve only one server machine to handle your request. Every time you search something, your IP address remains same. The static IP address can create several problems for you. Unchanging IP address is very easy to block. You become visible to everyone. Moreover, shared proxies cannot handle more than one request per minute. A single server machine of shared proxies cannot help you in heavy traffic. 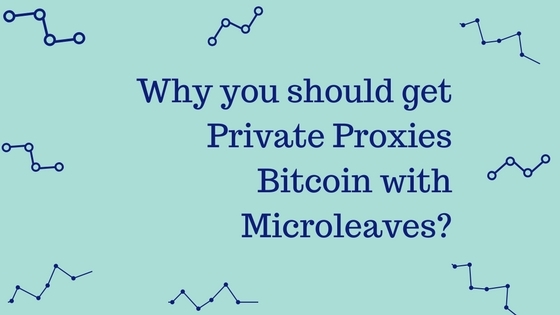 With shared proxies, you need to be very cautious about limits. You cannot do everything with these proxies. They do not last long. In this way, shared proxies lack in the stability. Shared proxies candle handle multiple accounts. You cannot do online marketing tasks like web scraping and keyword ranking. You cannot access Geo restricted websites with shared IP address. These lacking of shared proxies make them unreliable. In above mentioned we gave an overview of shared proxies. If you are stuck with the problems faced by shared proxies, you must go for backconnect IP addresses. Backconnect proxies give you the best results. Firstly unlike shared proxies, backconnect proxies come from multiple server machines. Such a pool of machines works together for data handling. Backconnect IP addresses are not static. They are dynamic and rotating in nature. These IP addresses change with every new request you forward. No matter how much requests you have, there are hundreds and thousands of IP addresses to give you desired results. Your IP address will keep changing from time to time. That is why you can gain extra anonymity with best backconnect proxies. So hackers cannot trace you. It becomes very difficult for websites to block you if you are this much anonymous on internet. You can move beyond limits of internets with these best backconnect proxies. 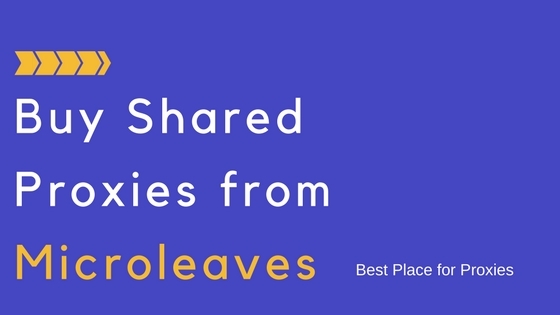 Shared proxies make your search limited but with backconnect IPs you can search as much as you want. With best backconnect proxies you can even jump to multiple countries because you are anonymous. This feature is very important if you want to avoid hacking attacks. 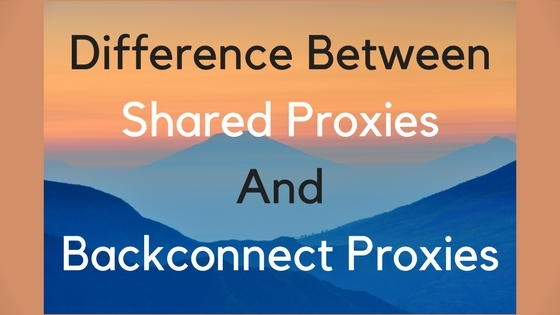 We sincerely hope this article has made a clear difference between shared and backconnect proxies. If you are confused that which proxy to use? Then we hope that it will become easy for you to decide. Both are different in their design so services are also different. If you need high-quality services, then only best backconnect proxies can meet your desired requirements. Shared proxies are public proxies whereas backconnect are private elite proxies. 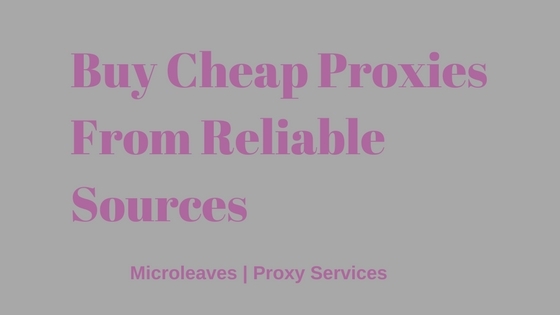 Best backconnect proxies can cost you but they are worthy to buy. 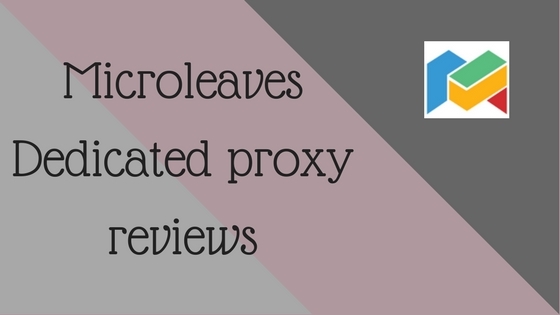 Microleaves is the most trust-worthy proxy provider for backconnect proxies. 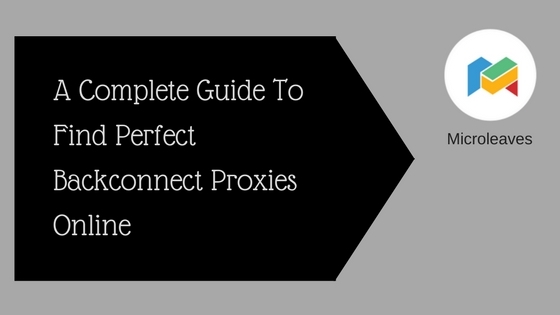 feel the difference by using best backconnect proxies.